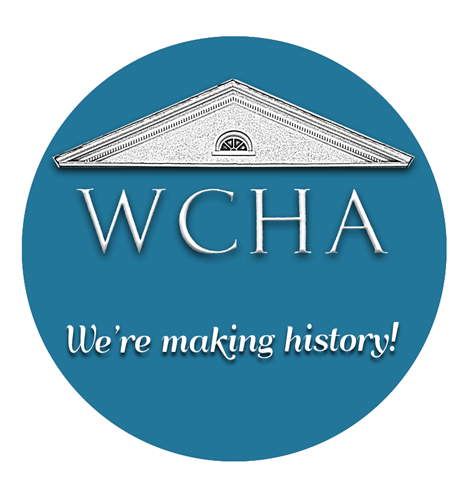 Operated by the Wayne County Historical Association, Wayne County Museum offers visitors and Wayne County residents an insight into important local history and acmes the county’s involvement in local, state, and world history. 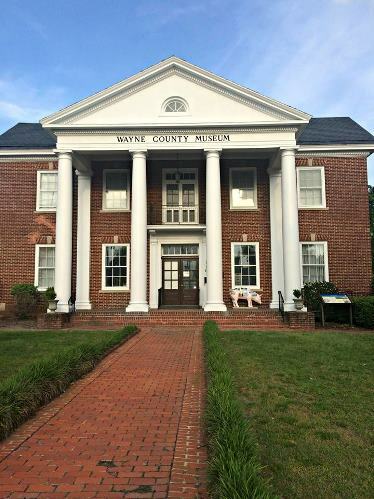 Located in historic downtown Goldsboro, NC, Wayne County Museum is dedicated to preserving and exhibiting the history and heritage of the Wayne County community. The two-story Jeffersonian Revival style structure that houses the museum was built by the Women’s Club of Goldsboro in 1927. Later, the building was used as a USO during World War II becoming the museum in 1988 as it stands to present day. The museum features We are proud to be a stop on the North Carolina Civil War Trails, a program which highlights sites of importance across North Carolina and the South.